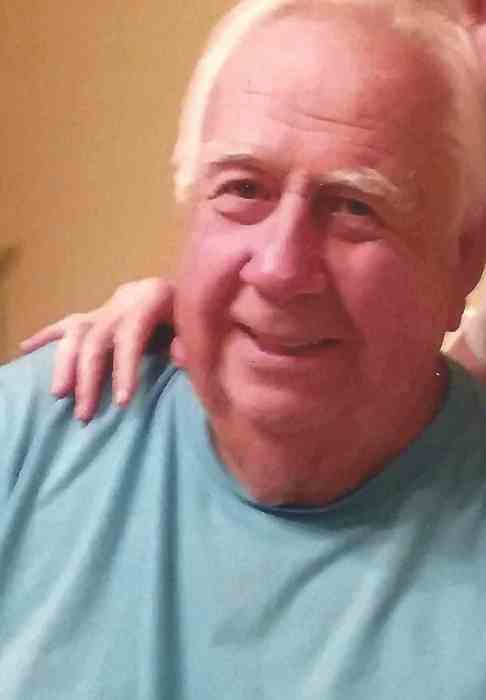 Jerry Patrick Sweet, 78, of Hilton Head passed away peacefully surrounded by family and friends on September 15, 2018. Born January 31, 1940 to the late Milton and Elizabeth Sweet in Watertown, NY, he is survived by his wife of 54 years Mary Anne Sweet (Sykes). He leaves behind two daughters, Kelly Alvey of Bluffton, SC and Kristen Sweet of Wappingers Falls, NY. He is also survived by 5 grandchildren Benjamin, Emmaline, Abigail, Samuel, and Lily, as well as his brother, Francis Sweet of Bowie, MD; sister, Roslyn McIntyre of Watertown, NY and several nieces and nephews. He was a veteran of US Navy and retired from IBM (East Fishkill) after 30 years of service. He was an avid golfer, bowler and die-hard fan of the New York Yankees. The funeral service will be held at 10:30 am, Friday, September 28, 2018 at Holy Family Catholic Church, 24 Pope Ave, Hilton Head Island. The family will receive friends beginning at 4:00 pm until 6:00 pm, Thursday, September 27, 2018 at Sauls Funeral Home, 90 Simmonsville Rd, Bluffton. In lieu of flowers, remembrances may be made to the American Cancer Society at www.cancer.org or by mail to P.O. Box 22478 Oklahoma City, OK 73123.